Cork is among the best known natural thermal and acoustic insulators. The use of cork as a flooring material has recently gained more popularity with urban homeowners opting for cork over traditionally accepted marble, hardwood or softwood. Cork packs a ton of advantages over other flooring materials. This article is meant to explore what exactly makes cork the premium flooring material and also a few pros and cons associated with its use on the same. WHY IS CORK SO POPULAR? For starters, cork has for ages been used with effective environmental impact. The cork tree isn’t at any point felled.Strict environmental policies and laws closely monitor the harvesting of cork in countries across the globe. Without much ado, let’s jump straight into cork flooring pros and cons. - Cork flooring is easy to clean and maintain. It is alleged that with the proper care and maintenance, cork can outlast the home’s owner. Cork’s cellular structure allows it to self-heal by some degree. - Cost of procuring cork flooring: Cork is an inexpensive material to use as flooring. The price of cork often depends on the characteristics and color of the material. The suppliers often vary in their pricing ranges but overall cork is easy on the pocket to install. - Cork is naturally resistant to microbial attack, mold and mildew. This special attribute is linked to the presence of a natural substance; Suberin. Suberin repels all microbial activity and vermin. This greatly reduces instances of allergy attacks making cork an excellent choice for flooring. - Cork’s natural beauty is unparalleled. It is available in various natural tones and man-made colors. You can choose from a wide range of customizable options available to suit your home’s decorative needs. - The substance Suberin in cork renders it water resistant and impervious to liquid damage to some extent. This property has been demonstrated by cork’s use in wine bottle stoppers. Simple spills can be taken care of at no hassle. - Cork’s cellular structure allows it to store warmth and maintain room temperature. This means that you no longer have to worry about cold feet, literally. Cork eliminates the need to have socks on around the house. - Cork’s acoustic insulation properties are attributed to its cellular structure. Cork is the premium choice for homes that constantly complain about echoes and the pitter patter of feet. A layer of cork flooring takes care of any acoustic related nuisances around the house. - Cork has been shown to be sensitive to light. Rooms with lots of sun lighting may experience cork flooring damage. - Despite cork having natural self-healing properties, it is advisable to pad furniture bottoms to prevent long term wear. 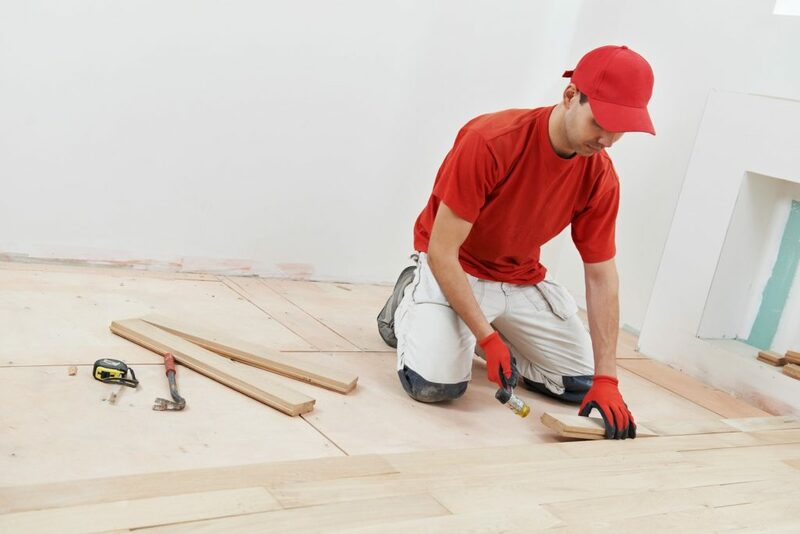 - If improperly installed, sealed or in some instances neglected, cork flooring absorbs fluids from spills. After a while the consequences become apparent. The floor material may warp destroying the natural beauty and appeal of cork. - Despite cork being relatively inexpensive, the cost versus life span ratio doesn’t compare to other flooring materials such as marble and hardwood. Cork as a flooring material is an excellent choice in any modern home. It is however advisable to weigh the pros and cons before settling on this material. Otherwise, cork excels in insulation; both heat and acoustic and also comfort. In the next segment, I am going to sample some of the top Cork flooring brands available on the market. It is important that you keenly scrutinize the strengths of each brand while making references to the nature and specific needs of your house’s flooring requirements. The Amorim Revestimentos group are the global market leaders in cork flooring. They have been in business from as far back as 1868. They have been in the business longer than anyone else which in this line of business means quite a lot. Wicanders cork collection comprises multilayered and specially engineered flooring that is a blend of wood, photographic veneers and cork. This blend results in the covetable comfort, durability and aesthetics associated with cork. The results achieved from using Wicanders cork flooring are breathtaking least to say. 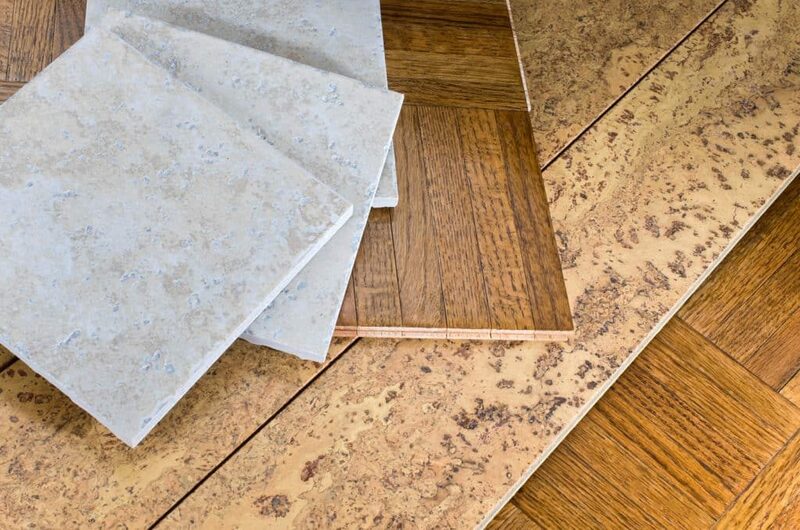 The custom options available make the whole Wicander cork flooring business a whole lot interesting. A recent entrance to the whole cork flooring business, Capri cork offer interesting cutting edge solutions to cork flooring. One of the most interesting things that stand out for Capri cork is the cork-rubber hybrid flooring offered. The brand offers fresh approaches to the flooring dynamic with cutting edge technology that brings out the best in cork while remaining environmentally conscious. It is important to note that Capri cork uses recycled rubber in its cork-rubber hybrid product. The Mediterra range of cork flooring offers a wide range of earthy colors and tone that completely liven up the mood in your house. The range comes with sixteen different color combinations for its newer Eco-links range of cork flooring. 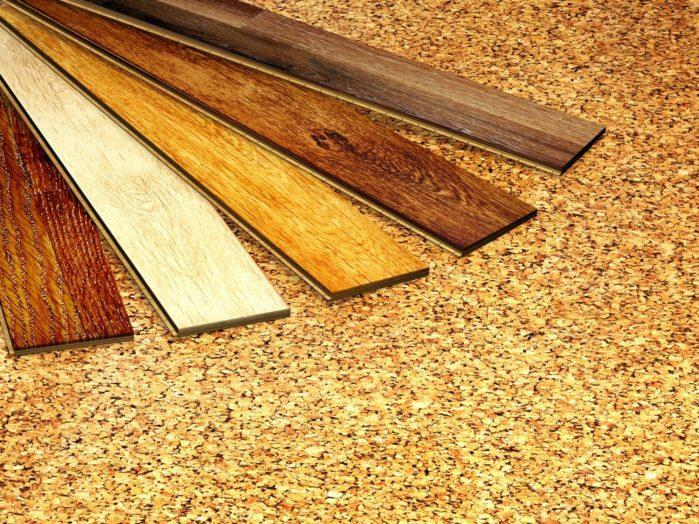 Heralded as the premier choice in cork flooring, Globus have been credited with the development of colored cork flooring and the use of sustainable green energy for all its manufacturing processes. The colors and pigments used are water soluble and non-toxic. The tile textures are available in over 30 different colors and tones and over 20 geometric shapes to choose from. This brand offers customizable flooring options where you can choose from more than 27 pattern ideas. It is worth identifying that Globus makes all effort to remain environmentally conscious in all the flooring products offered. The designs and shades observed in regular ceramic tiles can be mimicked by Globus cork range of flooring options. Cork is considered the fastest growing alternative for flooring in both residential and commercial buildings. Its use can be traced back to the 19th century. The material comes from the bark of cork oak trees indigenous to parts of Southern Europe. During harvesting the naturally shedding bark is collected as per the stipulated regulations that ensure the trees remain unaffected. The trees are regarded as the single most effective means of countering climate change and global warming. The trees absorb levels of Carbon Dioxide that are well above what can be considered normal ranges in other species of flora. Next time you consider replacing the flooring in your house, take a minute to imagine the possibilities of having cork flooring.